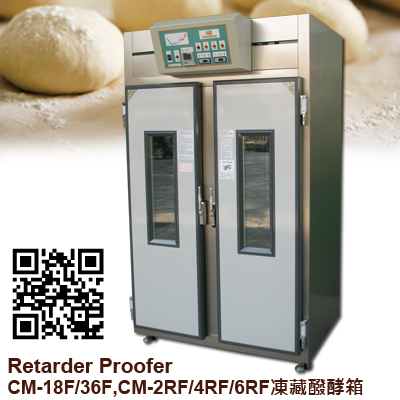 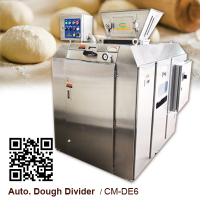 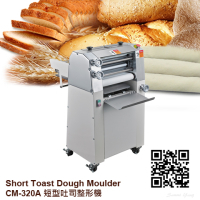 Chanmag CM-18P, 36P Final Proofer to provide the final fermentation product, a stable temperature and humidity bring good fermentation quality. 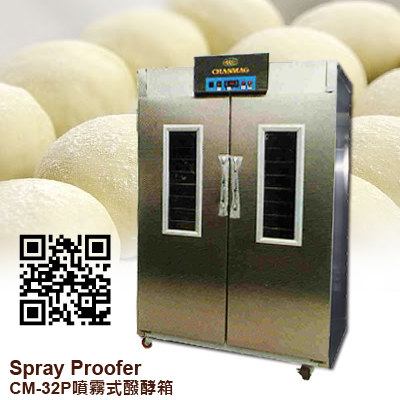 Product surface is not dry, thin and full, ferment uniform; can meet the needs of the production. 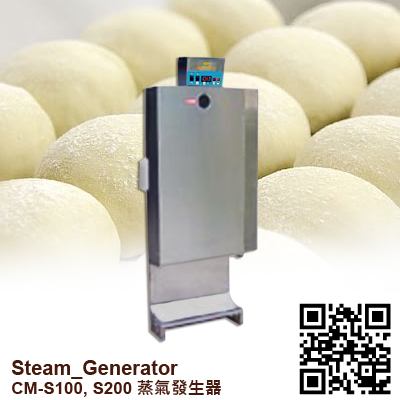 1.With stainless shell of the whole machine. 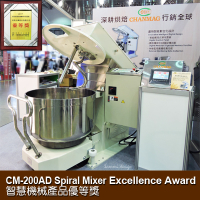 2.Components are firm and durable; the effect of fermentation is good. 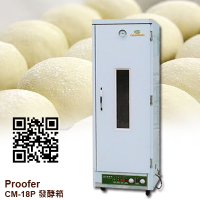 3.The heating and humidity can be controlled independently. 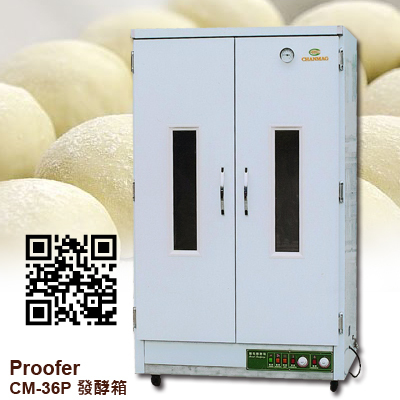 4.The proofing effect is stable and without the space limitation in the proofer. 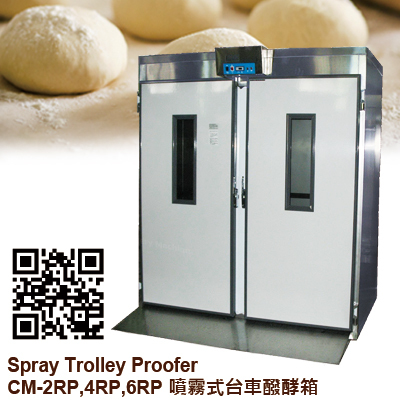 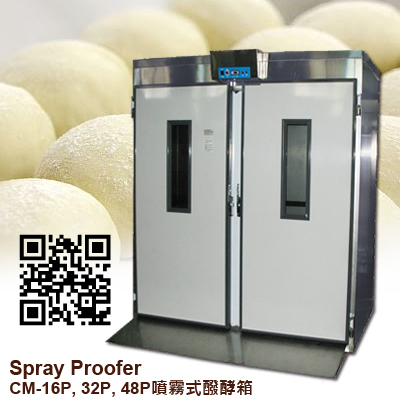 5.The proofer can be met by customers, demands such as tray quantity, tray size, and door quantity.